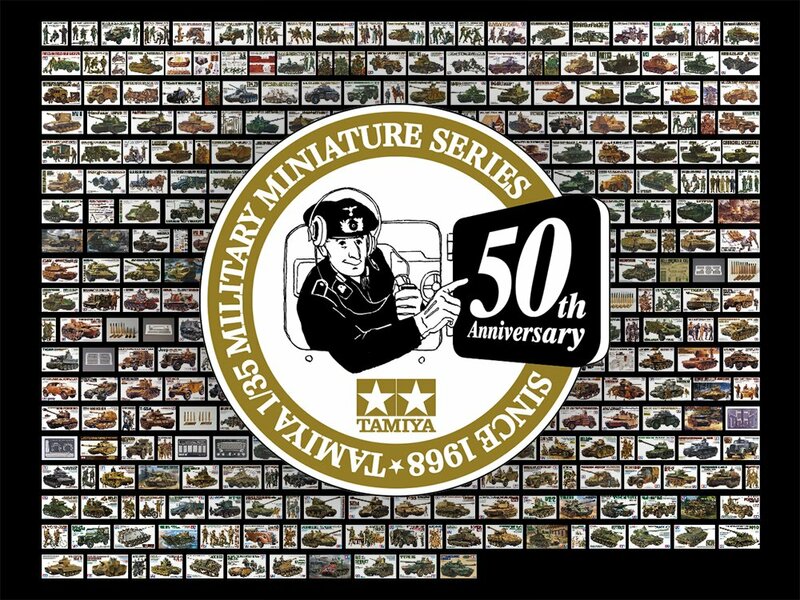 In September 2018 “Tamiya 1/35 Military Miniature Series” celebrated its 50th anniversary. 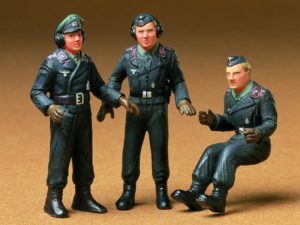 A century since the German tank soldier set released in September 1968. 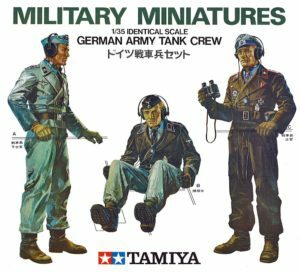 This entry was posted in Tamiya Company, Vintage on September 7, 2018 by admin. Is there any way to purchase a copy of this artwork? Perhaps a poster sized copy? I really love it! I’ve been building Tamiya MM series kits since the release of the German Army Tank Crew! Not that we know of, we wish we would also have access on such beautiful artwork.